This months box contains some pretty good samples, as you can see above! 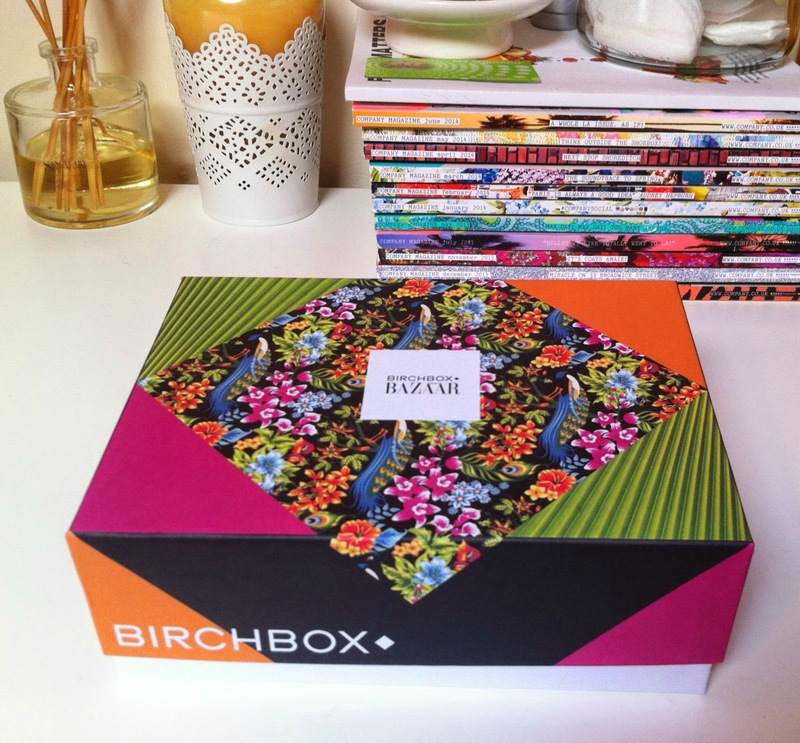 But as well as the gorgeous samples Birchbox have an exclusive Bazaar offer to subscribe to them for just £12 for 12 months, that's only a measly pound per copy! You also get a cute little booklet to the 'Great Outdoor Beauty Guide', but the most exciting thing is obviously the products so here is a close up of what I got inside. This cute little bottle will only last you one bath, unless your more a shower gal it may last you longer, applying all over your body before you get into the shower but I'm more a soak in the bath with candles surrounding me type of gal. 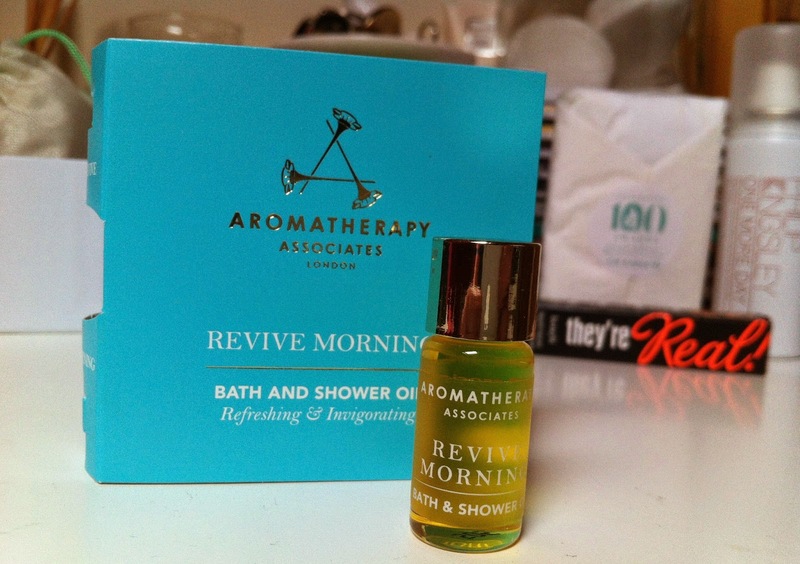 This is supposed to 'revive' you in the morning with its invigorating blends of pink grapefruit, rosemary and juniper berry which will also soften your skin and supposedly lift your mood, I'll keep you updated with that one! The smell straight out of the bottle is quite strong and reminds me of Balance Me oil but I'm hoping it won't be that strong in the bath as I don't think I could stomach that first thing in the morning aha, I'm really looking forward to trying it though as I love anything to do with bathing! 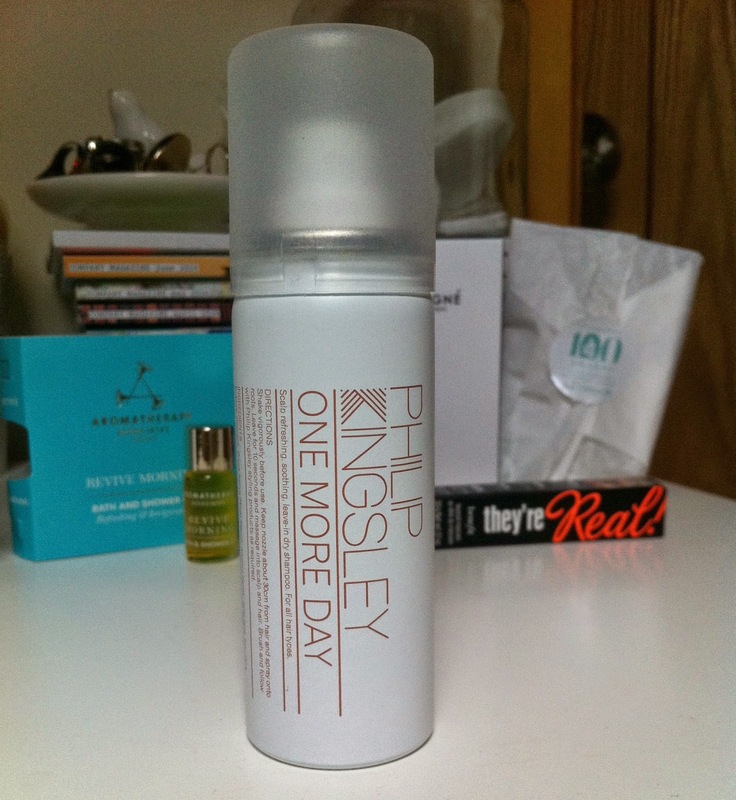 I love a dry shampoo, perfect for lazy days, refreshing your hair or to add volume! I have just applied some of this to my hair and it comes out very white but it brushes out easily, it has a lovely scent to it not like most dry shampoo's and it has made my hair feel super soft? I like it already. I find my fringe gets greasy easily so this handy little bottle will be great for my handbag for touch ups through out the day. I think £13.50 is quite hefty for a full size bottle but if it smells good, its making my hair feel soft then I may be tempted. This is an award winning cleanser and I know exactly why, this is one of my ultimate favorite cleansers ever! The first cleanser I have fell in love with, it completely transforms my skin and gets rid of all the nasties, I have been trying to get through all my cleansers so I can just stick to this one but then again I like to double cleanse anyway so there's always room for a back up cleanser but this will always be my main one to go to. This makes a difference to your skin in just the first week, believe me. 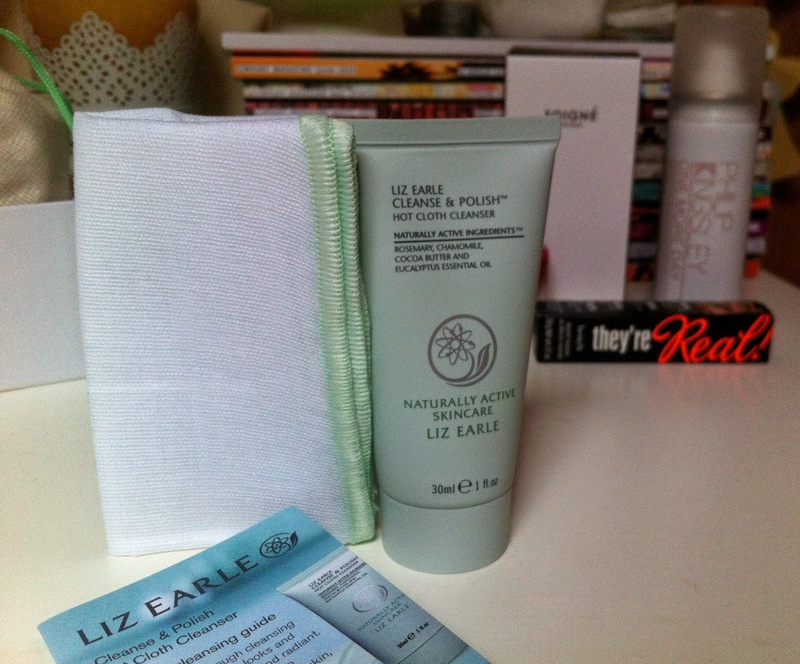 I was chuffed we got a mini size of this as now I have one for when I'm going away on holiday or a weekend break, the muslin cloth is also fabulous, it buffs your skin up but isn't too harsh at all, there like the best duo for your skin! This is so beautiful, I am wearing this on my nails as I am typing away and will be in my 'Whatsonmynailswednesday' post this week, if your a one coat out the door person this is perfect for you, it is so pigmented and the formula is just gorgeous. This colour is a deep dark fuchsia pink, it is shiny/glossy and I love the packaging, it looks like an expensive french bottle of nail polish that would look lovely lined up on your dresser table if you had a little collection going on, I am very tempted to by more of these even if they are £11 as they haven't chipped so far and very fast drying, what I love in a nail polish! 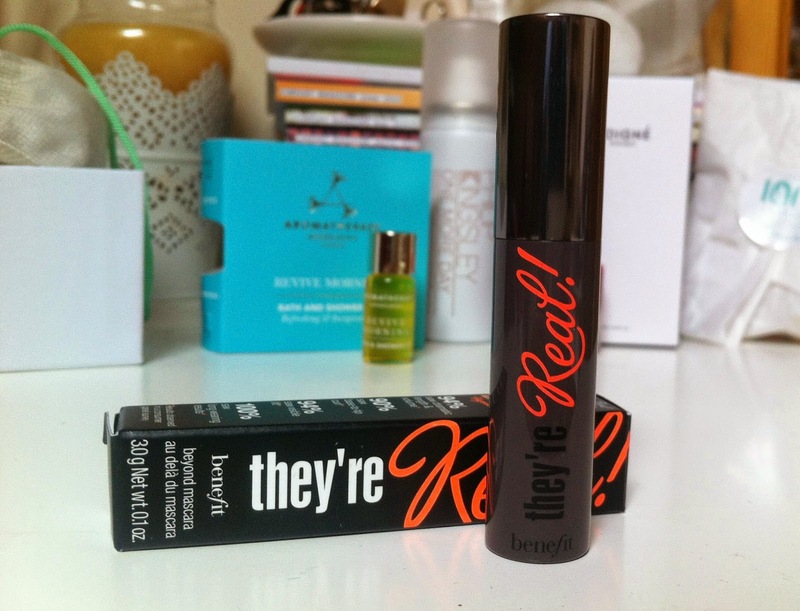 I adore this product, my favorite high end mascara definitely, I have so many samples of this I haven't needed to buy a full sized tube yet, lucky me and the sample size versions are fab for your handbag and in your little purse of an evening for touch ups, not that I have ever needed a touch up with this beauty. 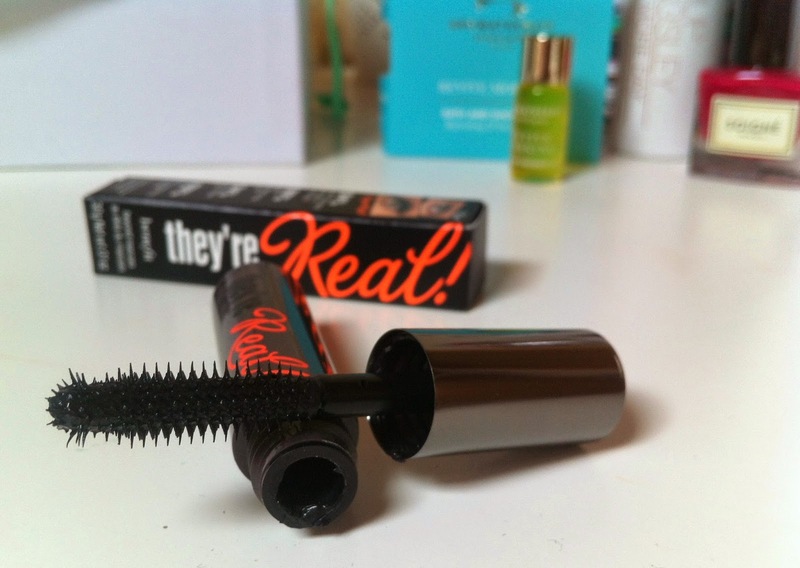 I love the wand as it's so easy to get to those stubborn little lashes that don't want to behave and be apart of the mascara party, it reaches everywhere and makes your lashes look fabulous darling. 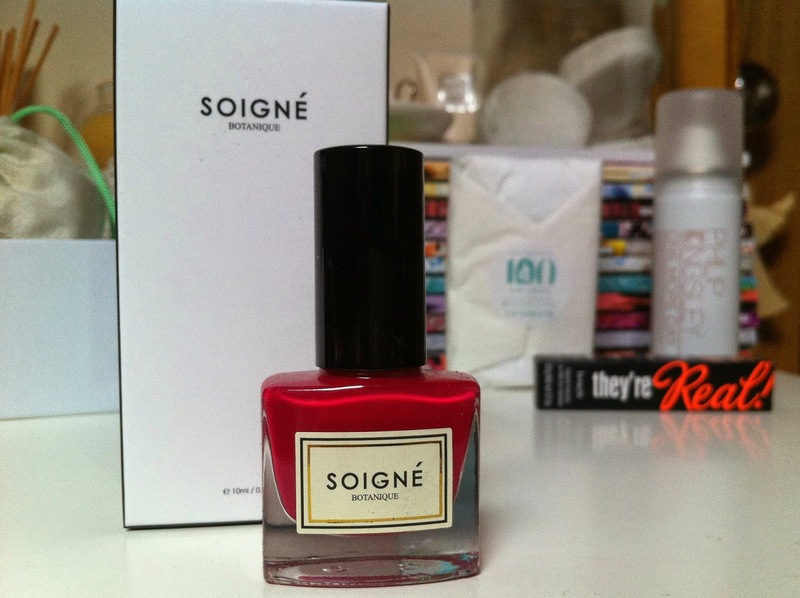 This has been another fantastic box and well worth the subscription price tag, the nail polish alone was £11! I love nothing more than discovering new products and receiving samples of well loved products also, I would recommend this to everyone. The box I fell in love with, with its truly beautiful packaging of florals and peacock feathers, now what to put in it? I may stash all my samples in here as I will love going inside this box and will look gorgeous on my side table. 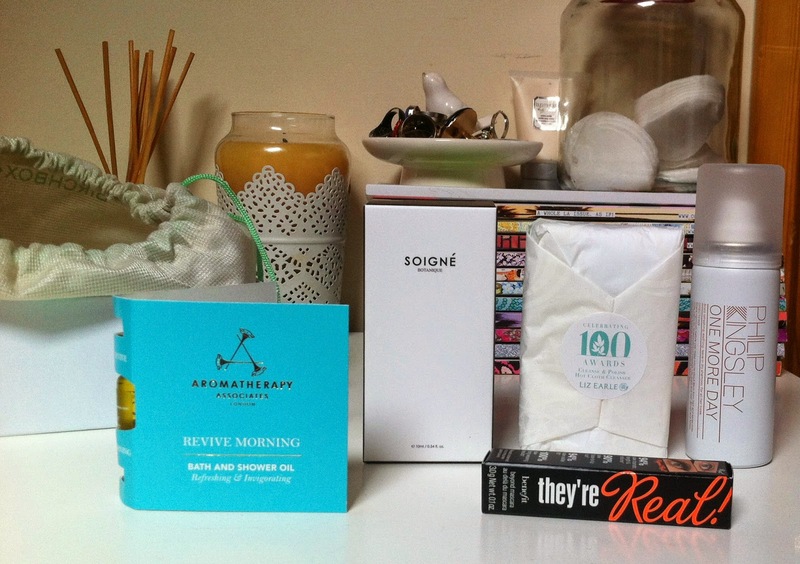 Are you subscribed to Birchbox, if so what was your favorite sample this month? I love my box this month too! Gonna be so hard to top this one next month! !